* Do not use a top loading washing machine. Vestigio Beanie (Prior Season) is rated 5.0 out of 5 by 1. 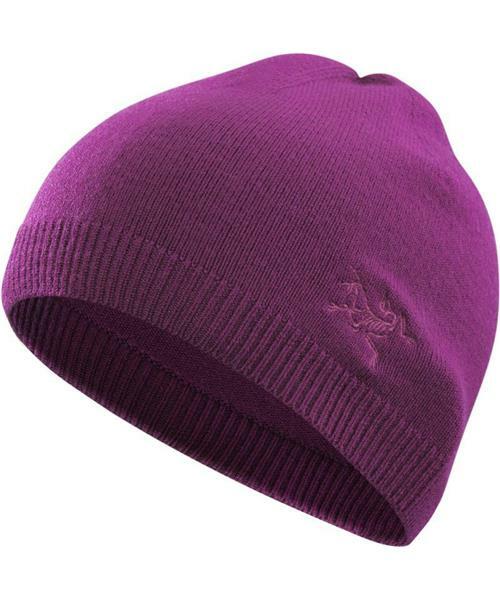 Rated 5 out of 5 by snwymnt from Fits everyone Best beanie Arc'teryx makes. Usually Arc'teryx beanies tend to be too small for me but Vestigio is really stretchy, comfortable and covers my ears completely if needed. This beanie actually stretches so much that it´s the only beanie I have that fits comfortably for both me and my wife. Vestigio is light enough for spring and autum but not too thin for winter time and seems to keep wind out better than I expected below 0 celsius. You can use this beanie in really wide temperature range and usually if this kind of thin beanie is not warm enough, I use the hood of my jacket anyways. I like and buy merino products and this one is great because there´s no itch for me. Arc'teryx please make these in more colors and I will be buy another (have the oxblood which is great).